Xbox Live Gold subscribers will receive a collection of acclaimed co-op games free of charge next month as the Games With Gold program doubles up on its slate of regularly scheduled freebies. Xbox One owners will have access to a free downloadable copy of Ubisoft's Child of Light throughout next month. 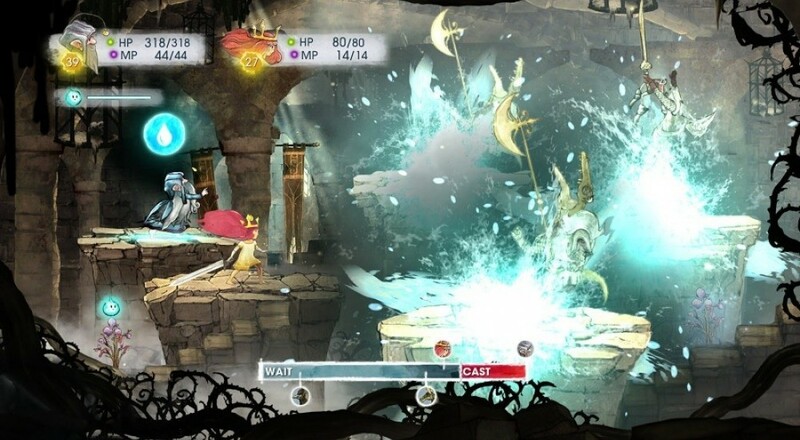 Taking place in a vibrantly colorful world, Child of Light is a console-styled RPG featuring a co-op mode that allows two players to team up in battle. Gears of War Judgment and Terraria will be free to download on the Xbox 360 between April 1 and April 15. From April 15 through the end of the month, Xbox 360 owners will additionally receive EA's Army of Two: The Devil's Cartel. All three games feature co-op campaigns and unique content suited for multiplayer sessions. Other Games With Gold freebies for April include the Xbox One billiards sim Pool Nation FX and the Xbox 360 version of Ubisoft's open-world adventure game Assassin's Creed 4: Black Flag. Release details are available at Major Nelson's blog. Page created in 0.3655 seconds.